Sandwiched between Dune Allen and Grayton Beach, Blue Mountain Beach is a coastal community located along Scenic Highway 30A. 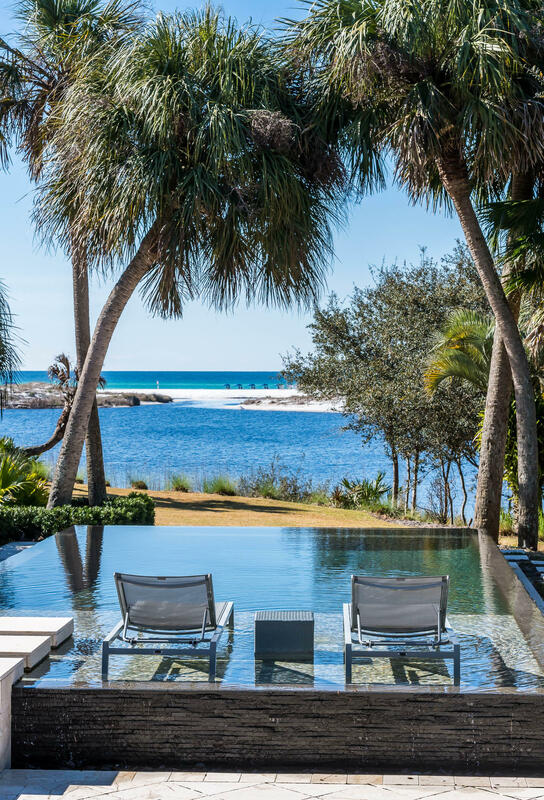 With its towering sandbars, it offers a view of the gorgeous Gulf coastline that spans South Walton. Named after the blue lupine flowers that abound in the area and the lofty sand dunes that punctuate its landscape, Blue Mountain Beach is tailor-made for the outdoor enthusiast. As part of the Beaches of South Walton, it also offers attractions for both the adventurer and the sun worshiper. An abundance of parks and nature trails offers opportunities for outdoor activities like camping or cycling. Point Washington State Forest, for instance, contains cypress swamps, wet prairie land and sand hills within its 15,000-acre area. It also shelters several threatened and endangered plant and animal species such as the gopher tortoise. The forest offers an extensive network of trails that would interest hikers and birdwatchers. Those who prefer sports can probably get a round of golf or a tennis match going at the Santa Rosa Golf & Beach Club, while those who like their activities near or on the water can try swimming, kayaking, fishing and boating in the Gulf waters or relaxing by one of the area’s coastal dune lakes. Blue Mountain Beach is blessed with a beautiful coastline that boasts powdery white sand, perfect for beach lovers looking to work on their tan by the Gulf’s azure waters. The beach is also where you can find interesting shops, boutiques and art galleries. The community boasts several entertainment hotspots and restaurants as well, including the Blue Mountain Beach Creamery, which makes homemade ice cream. 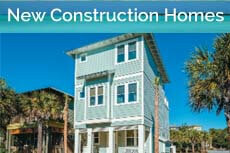 For those intending to stay longer than a vacation, there are several housing options available. Those who prefer cozier accommodations can check out any of the smaller single-family residences. There are several quaint beach cottages, bungalows and vintage villas available. Those who value the security and privacy of gated communities will find several enclaves at their fingertips and several new luxury properties along Blue Mountain Road. 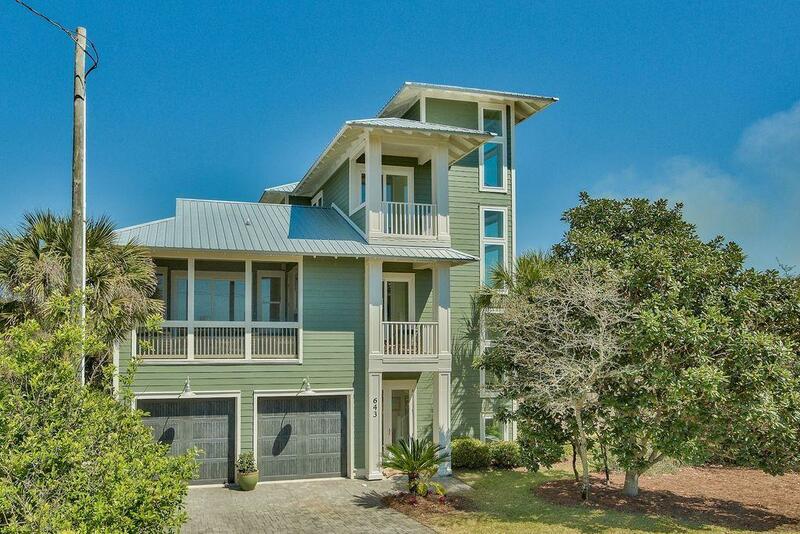 These have breathtaking views of the Gulf, as well as direct access to the beach.